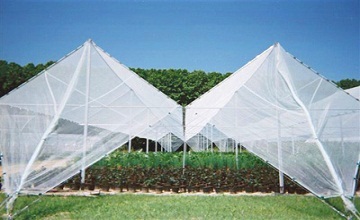 Brain Chamber Polysack is a renowned manufacturer, suppliers and exporters of anti hail net, anti insect net, anti bird net base in appachiwadi, Karnataka, India. 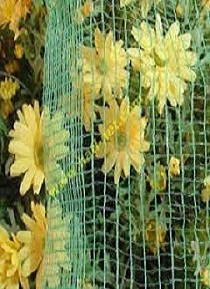 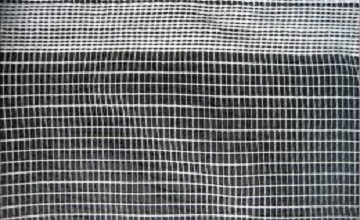 We offer high quality anti hail net manufacture by standard virgin HDPE polypropylene material as per our client needs with different specifications, colors and size. 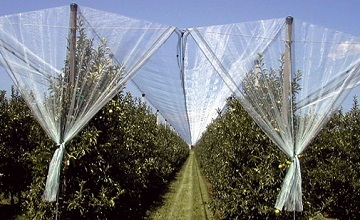 Anti hail net main purpose is to protect your crop from storm, hail and wind. 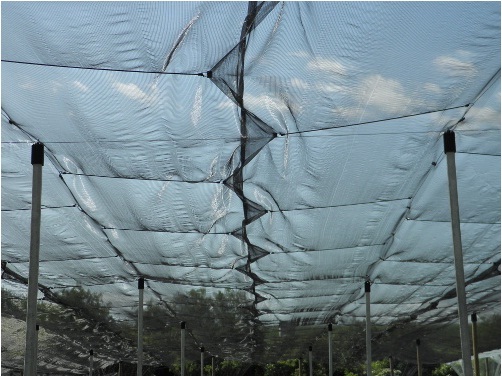 As the anti hail net is cover on your crop it passes the sufficient amount of sunlight, air to increase the yield of harvesting crop. 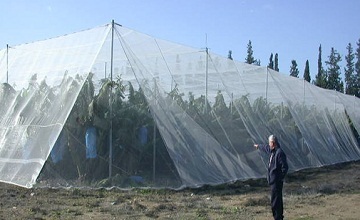 At the same way our anti insects net prevent your crop from entering the small insect which destroy your ripening fruits or crop. 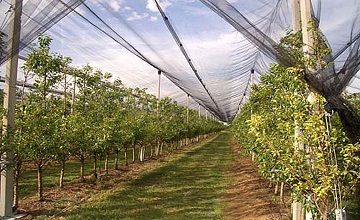 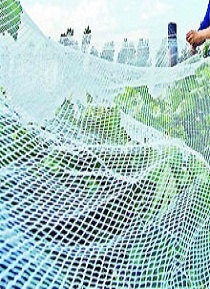 Anti bird net is use to protect the ripening fruit from the birds before harvesting. 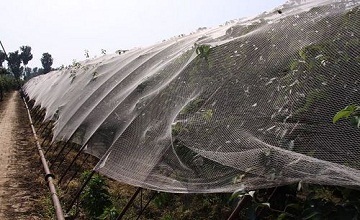 Anti hail net manufacture by brain chamber polymer has wide range of applications in Agriculture fileds, Building and Constructions.